Motorola is currently working on Moto X 2016 and Moto G4 Plus smartphones, Moto X 2016, positioned in the high-end design segment, the Smartphone has appeared on the benchmark site GeekBench, Smartphone will be equipped with Snapdragon 820 processor, include finger print reader for additional security to the android apps. Moto G4 Plus, reportedly the mid-range segment smartphone. Lenovo’s claim that upcoming Motorola smartphones will feature fingerprint reader. Smartphone specs and design have been leaked. Motorola had begun to make a range of smartphones “Moto”, Moto E, G and X, corresponding to the entry, mid and high end design. It’s no surprise this year we will find this range of smartphones, Moto G 2016 will be available in two versions and also the Moto E 2016 goes upmarket. Now the latest design Moto X 2016 comes with 4GB RAM. It will be equipped with Snapdragon 820 processor. A winning combination this year for high-end. But back in more detail on this benchmark test, This smartphone has scored 2309 points in single-core test and 5344 points on multi-core test, it is really very good results. Recall, Galaxy S7, Snapdragon version scored 2282 points single-core test and 4979 points on the multi – core test, And on the other HTC 10 upcoming flagship from HTC, Scored 2287 points and 5275 points on a single core and multi core test. Moto X 2016 performs better in this benchmark. According to the benchmark test, This device will feature a 5-inch display Full HD or QHD display, which will run on Android 6.0 Marshmallow operating system. Including fingerprint reader for extra added security to your Android apps, and you can unlock the phone easily, smartphone also comes with USB Type-C support. According to the latest leaked information, the company planning to launch Moto G4 and Moto G4 Plus. 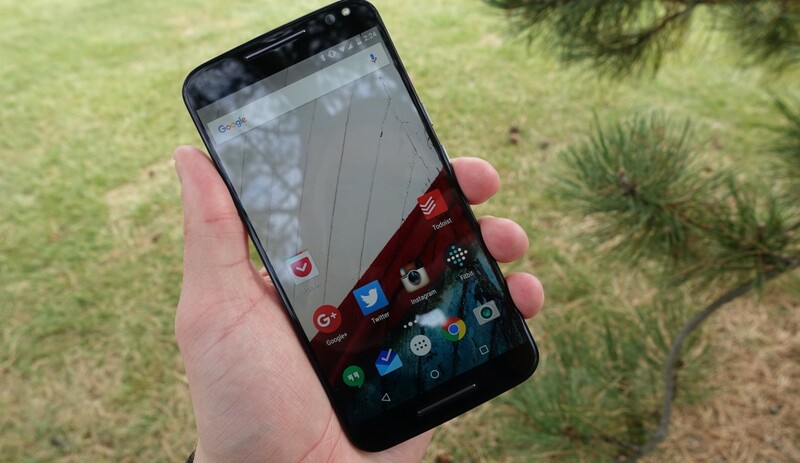 leaked information suggested that Moto X 2016 launch to be held in Q3 2016 itself, highly anticipated smartphones. The Moto G4 will have a 5.5 inch full HD display with screen resolution 1080p. Powered by the Snapdragon 410 octa-core CPU. It will be equipped with RAM 2GB, comes with metal body design. This device compatible with Wi-Fi 802.11 a/b/g/n, Bluetooth 4.1, 16 GB inbuilt storage can be expandable up to 128 GB via External Micro SD card, Moto E is expected with an HD screen, powered by the Qualcomm Snapdragon 410 CPU.